Normally my two week summer vacation involves a lot of laying around and recharging my batteries for the upcoming school year. However this year I was quite productive. I was able to attend a pair of baseball games, spend a few days with my parents in Vegas, catch up with several old friends over lunch/dinner, hung out with my friend and her kids at Happy Hollow, and of course... I walked around several flea markets. On a hot summer day in San Jose, there's a good chance it'll be about twenty to thirty degreescooler on the coast. Temperatures in my neck of the woods were approaching triple digits back in July, so my buddy and I decided to head over the hill to Capitola and set up at the Santa Cruz Flea Market. I was in one of those house cleaning moods and pretty much accepted whatever anyone offered. After eight hours of being a vendor, I made about thirty bucks and managed to get rid of the majority of the junk I brought. Unfortunately I spent most of my profits buying stuff from other vendors... including my buddy who brought his usual assortment of sports memorabilia. After an hour or so of sitting around and making a few sales here and there... I decided to walk around. 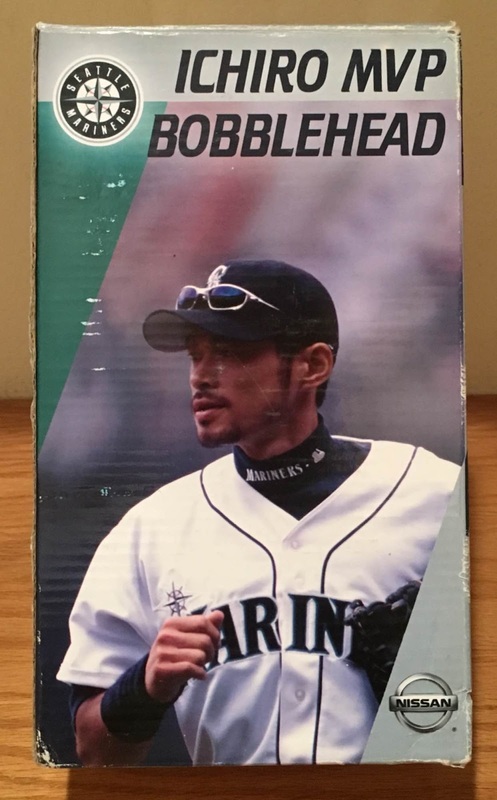 There wasn't much to look at, but I did find a guy who had some older issues of Sports Illustrated, about ten unopened wax boxes, and five or six bobbleheads. 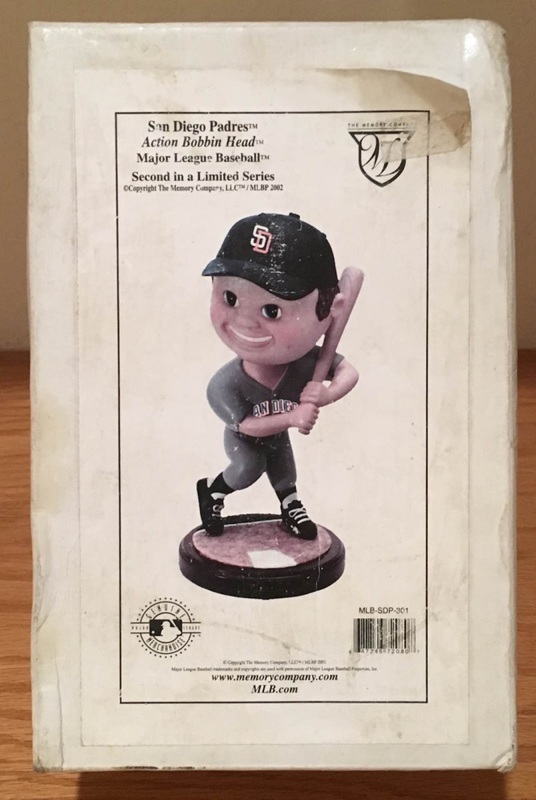 His prices were pretty inflated, however he accepted my five dollar offer on this San Diego Padresbobblehead. 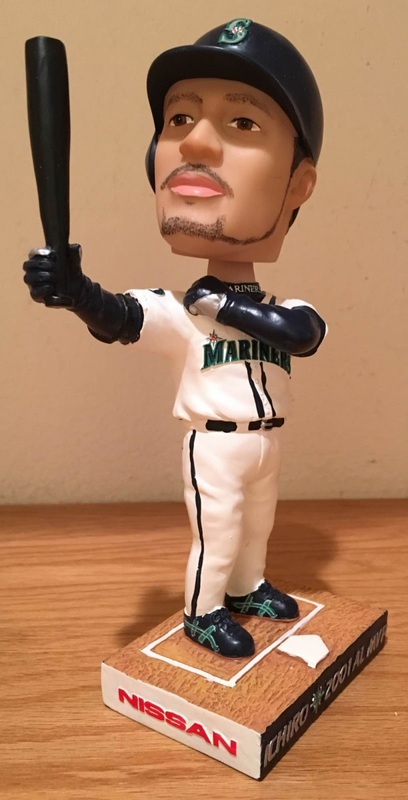 The box is pretty beat up, but the bobblehead is brand new. 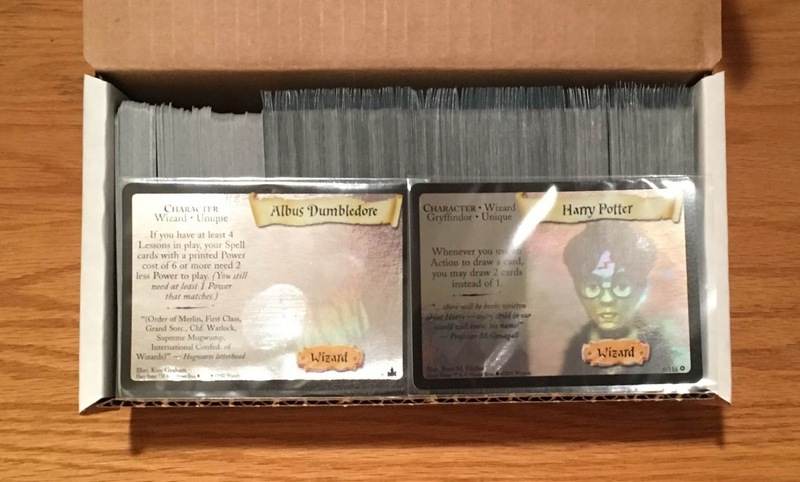 Obviously these aren't as popular as Pokemoncards, but several of the ones I looked up on eBayclosed in the $3 to $7range. 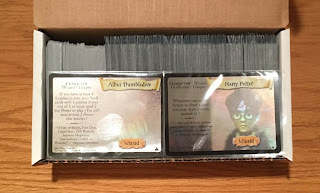 I'm thinking about flipping them and using the money to buy new cards for my collection. We'll see what happens. The final purchase I made was off of my buddy. He found this bobblehead at another flea market and gave me first crack at it. He sold it to me for the same price he originally paid... which after searching eBay seems to be a pretty good deal. After the flea market we drove over to Gayle's Bakery and Rosticceria... where I ended up spending the remainder of my profits plus much, much more. But I'm not complaining. Life doesn't get much better than hanging out with your buddy, selling excess clutter, buying bobbleheads, and eatingGayle's.